We are located on the Donegal Wild Atlantic Way. Our Island history, heritage and culture will enrich your visit. 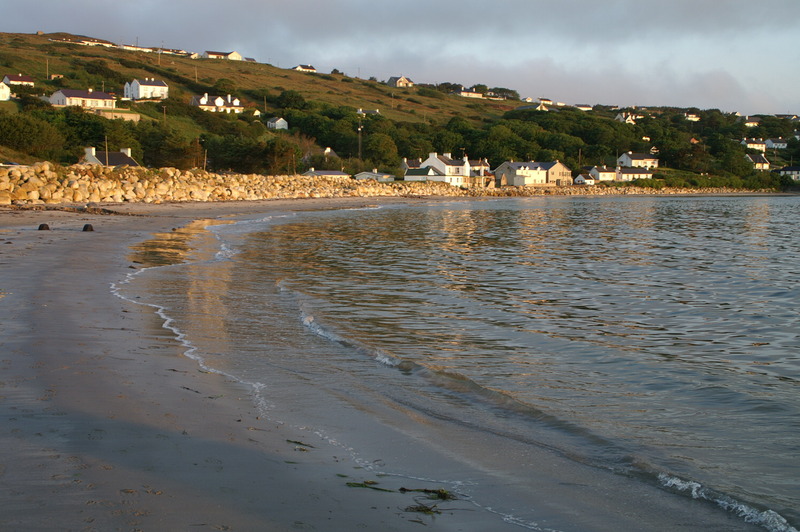 Arranmore Island offers excellent local music and entertainment. Every year the island hosts a number of fantastic festivals and events. The Island is easily accessible from the mainland with regular ferries. Our array of outdoor activities offers something for everyone. The Gaelic language and traditions are alive and well here. For the photography enthusiast, Arranmore Island offers a wonderful range of scenic opportunties. Marine tourism is a big part of our island, we offer sailing, kayaking, diving and much more. The people of Arranmore Island will offer you the warmest of welcomes.